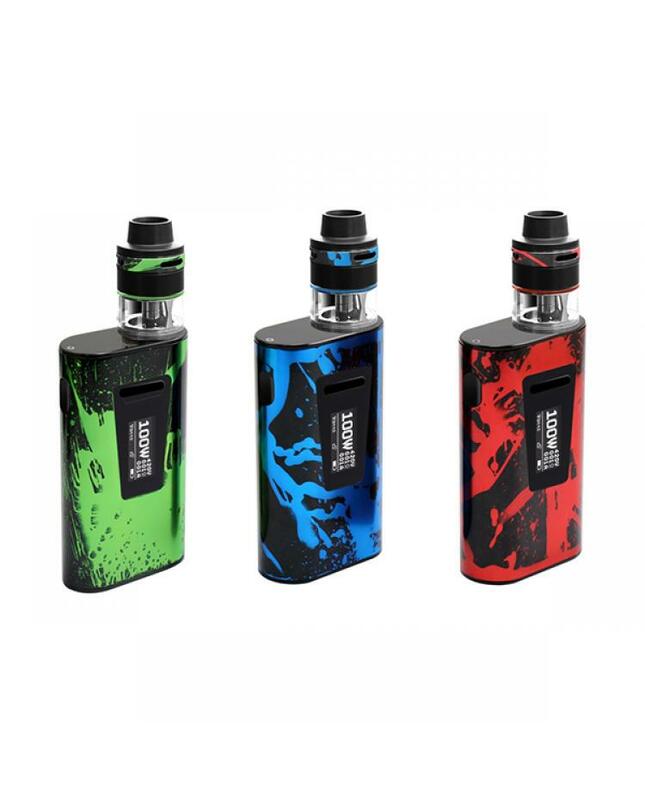 Newest aspire Typhon revvo 100w vape kit, three fashionable colors available, the kit include Typhon 100w vape mod and revvo sub ohm tank. 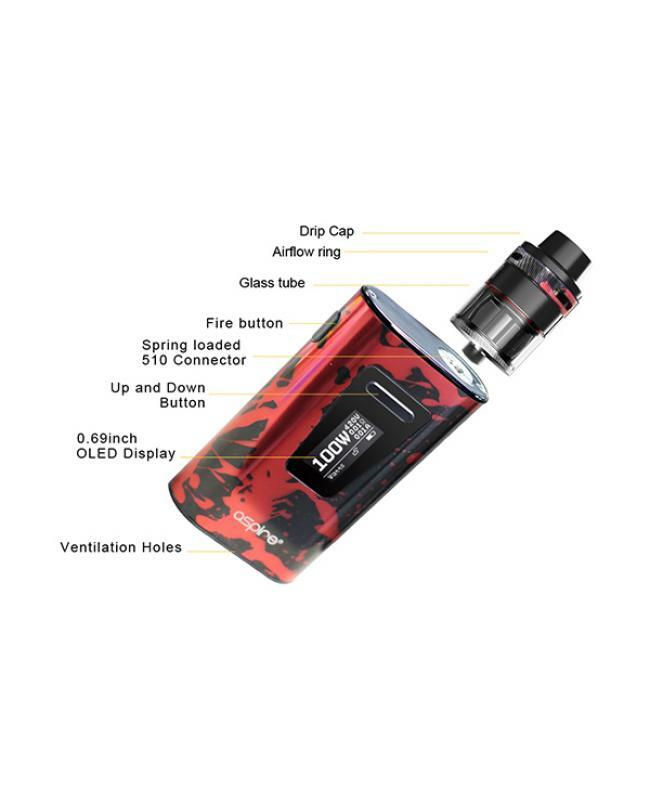 the Typhon mod built-in 5000mah battery and max output 100watts, vapers can select the working modes you prefer, it supports VW, VV, Bypass, TCR, CPS, vapers only turning the mod on and off is the usual 5 clicks of the fire button and switching between or selecting firing modes is an easy work with the various combinations of button presses. 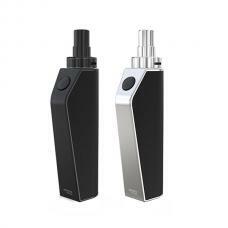 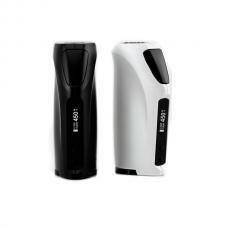 vapers can charge the mod via micro USB port, only connect it to power bank or wall adapter. 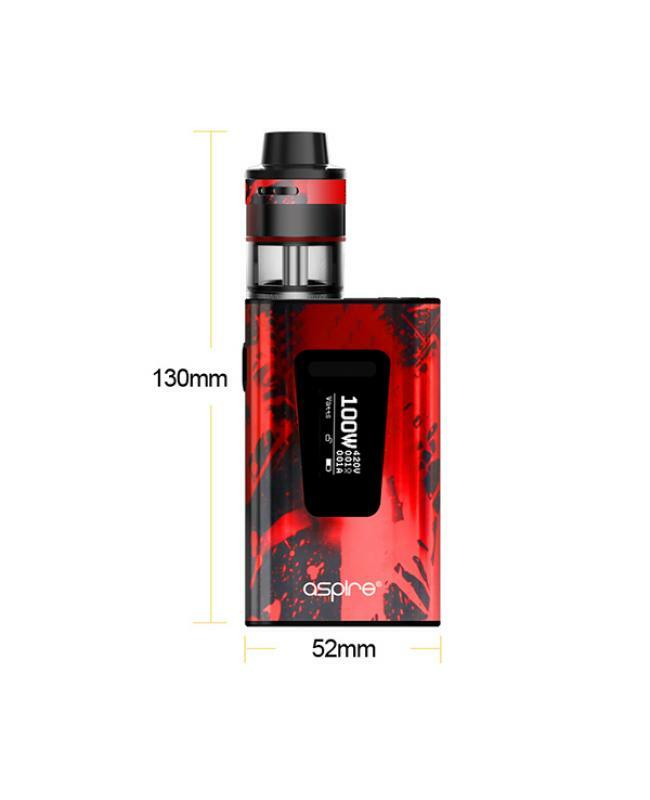 the revvo sub ohm tank can hold 3.5ml e juice, with top refill and top airflow adjustable designs, vapers can adjust the airflow to your preference easily only rotating the top airflow adjustable ring, vapers can filling the e juice through the center hole of the tank, no leaking worry. 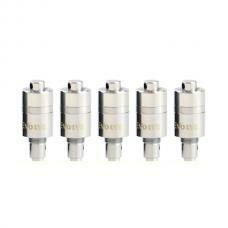 this time aspire company brings us the newest ARC (aspire radial coil) coil head, which sits horizontally in the tank similar to a "stove-top" design, this design will increased surface area of the coil for great flavor and great vapor production, will bring you vapers better experience.